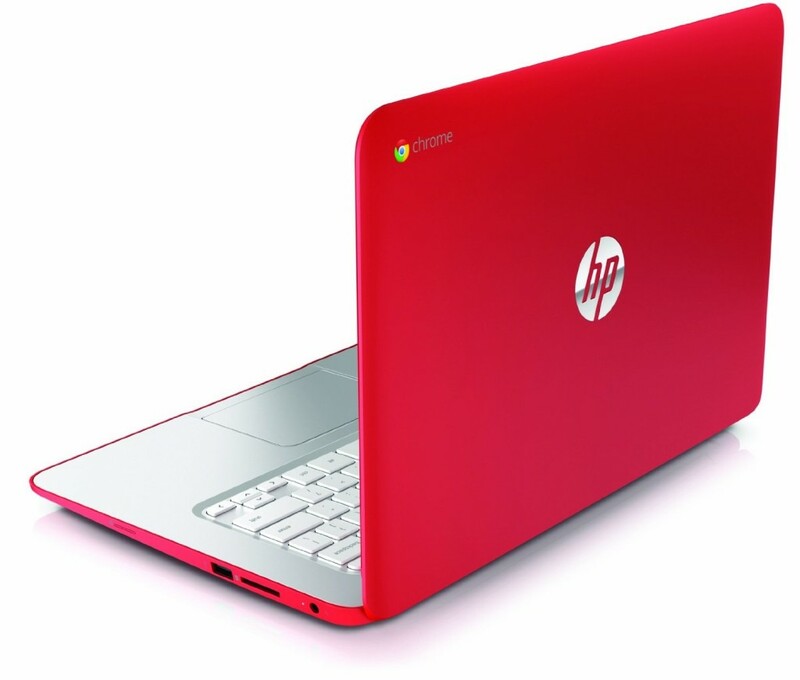 HP was the first tech manufacturer to come up with Chromebooks, which then followed by others. But then HP lost its pace in making cloud supported gadget, whereas the other manufacturers went too ahead. By launching Chromebook 14, HP is trying for a comeback. With Chromebook 14, HP is endeavoring to cement its position in the area of Chrome OS based gadgets in a pleasing way. The newly launched gadget comes with a thickness of 17.8mm with a weight of 3.94 pounds. This is comparatively heavier when compared to other gadgets with similar specs. The display measures to be 14 inch wide. There are two variants available for sale. One variant is loaded with a resolution of 1366*768 pixels while the other variant gives full HD display. Chromebook 14 is powered by a processor from Intel Celeron N2840 with a processing speed of 2.16GHz. The device is loaded with a RAM of 2GB and has an internal storage capacity of 16GB.If the claim of HP is true, users can use their Chromebook for standard time of upto 9 hours without charging in between. This is quite high back-up promised by a Chromebook.But when it is compared to other similar devices in the market, it seems that the Celeron chipset is quite outdated. Especially when compared to Dell Chromebook 11 and Samsung Chromebook 2. The tech world has been updated with new Intel Celeron 3205U processor which you will find in Acer Chromebook C740 and Core i3 which powers Chromebook 2 of Toshiba. 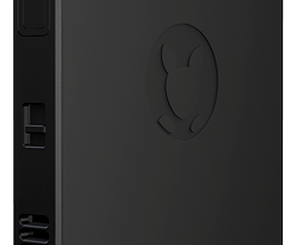 In the midst of this high powered and innovated chipsets, functioning capacity of Celeron N2840 is debatable, but history has always stands by the side of HP. HP is going to launch two variants for Chromebook 14. The base model with a display resolution of 1366*768 pixels will be tagged with a price of US$249 or AU$342. The second variant featuring HD display will be priced at US$279 or AU$383. Both these variants will be launched by November 8th. 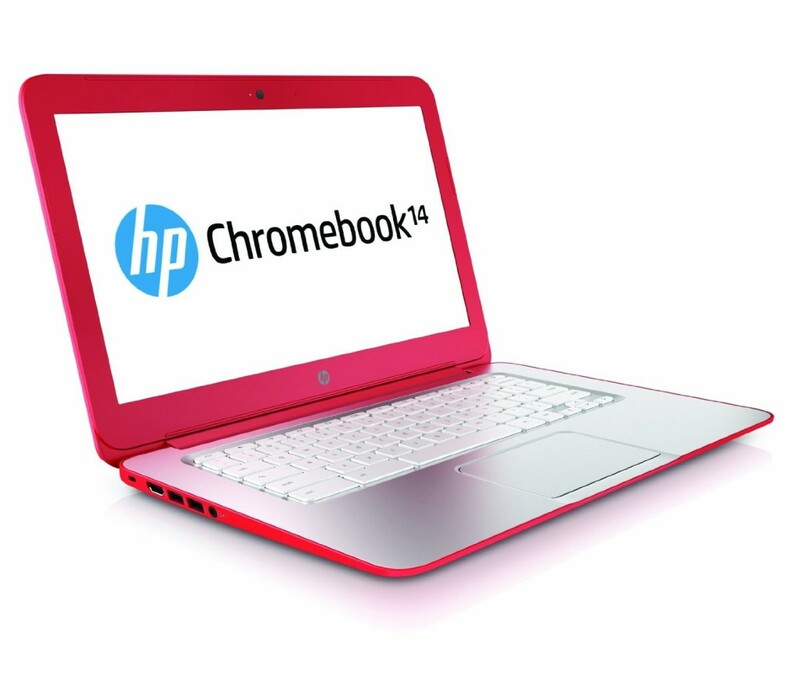 HP also promised to launch a G4 version of their latest Chromebook 14 targeting educational and business users. This variant is loaded with variety of features like advanced security features, upgraded virtualization and VPN connectivity for classroom and also at workplaces. This will be first of its kind to be verified for Citrix Receiver 1.8 for Chrome. This enhances and additional layer of security when you try to get into applications. Another attractive features of Chromebook 14 G4 are that they provides you an extended internal storage facility and facilitates an enhanced warranty namely HP Care Packs. Chromebook 14 G4 will be tagged with a price of US$279 or AU$383. This variant is scheduled to launch earlier than the base variant. G4 will be available on tech markets by the end of this October. If this trend continues we can expect more Chromebooks from HP kitty in the market soon.